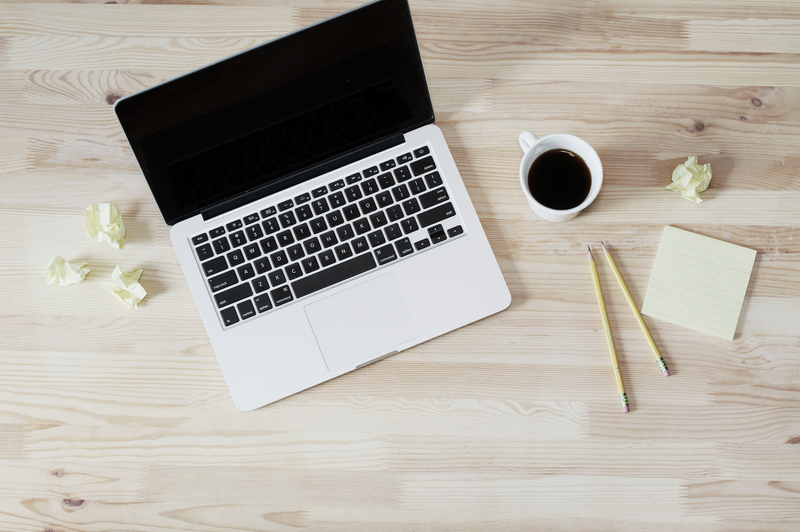 SEO is always a hot topic, and for a good reason! In order to have an optimized website that clients and potential customers can easily access, your website’s SEO needs to be perfect. 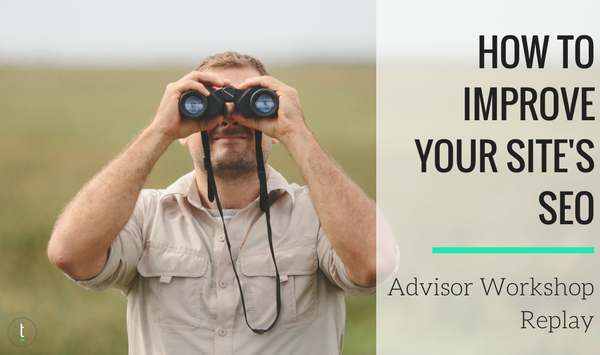 With more and more advisors coming online, you have to take every opportunity to stand out. Luckily, there’s several easy steps you can take to achieve this. During this advisor workshop on SEO strategies, you’ll learn how to use the Twenty Over Ten platform to format page and blog titles to be optimized for search engines, how to use Header tags (H1, H2, H3, H4) effectively, where to place keywords/phrases throughout your webpage/blog post content for optimal impact, how to update Alt Tags on images, what a meta description is and how to format one and what the “social sharing” description is used for and how to optimally format one. 17:20 Accessing Content Assist – Since this blog was first published, our pricing has changed! Content Assist is a service now included in ALL of our website packages for NO additional charge! Learn more here.